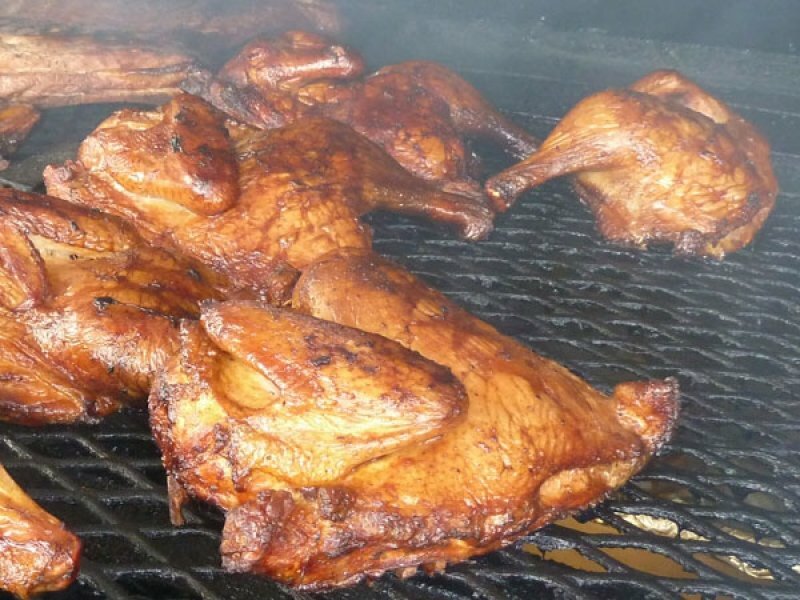 Chicken King offers amazing catering services and mouthwatering Southern food in Port Barre, LA. We pride ourselves on our ability to deliver authentic flavors at reasonable prices. Our fast food menu offers a wide range of options that will satisfy even the pickiest eaters. We serve homemade King sauce and homemade tartar sauce. We also offer freshly squeezed lemon aid and our famous 1/2 pound Angus Beef Big Daddy burgers. Our customers also love our crushed ice with fountain drinks. We sell bagged crushed ice and cater for events with our party platters for your convenience. Our payment options include cash and all credit cards. Come to us for filling portions, exceptional Southern food, and professional customer care. 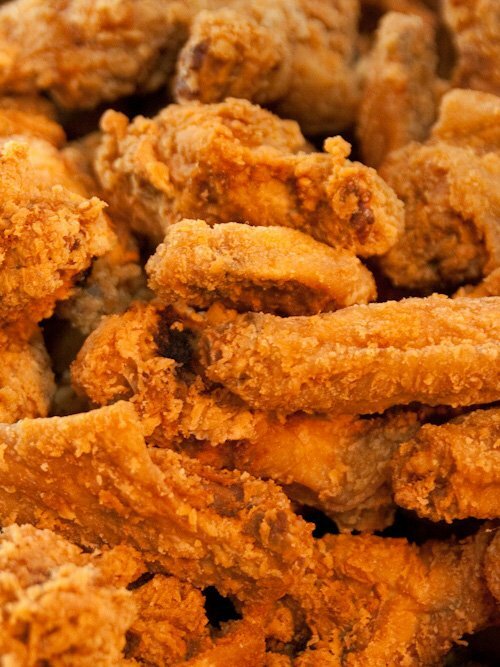 Call Chicken King to learn more about our catering services or to order from our fast food menu.